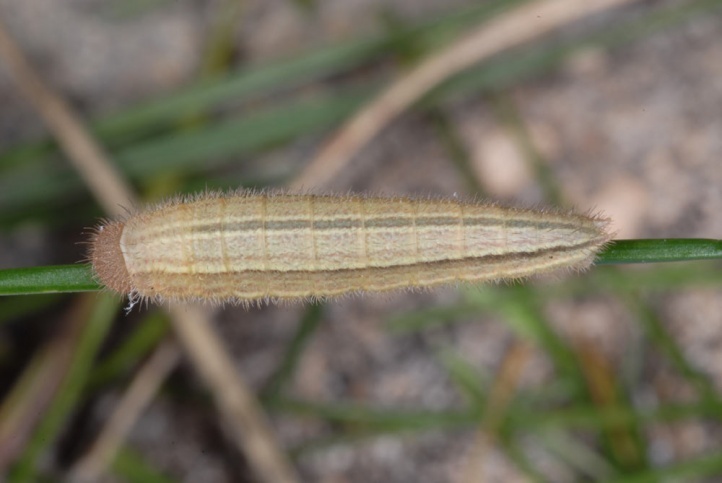 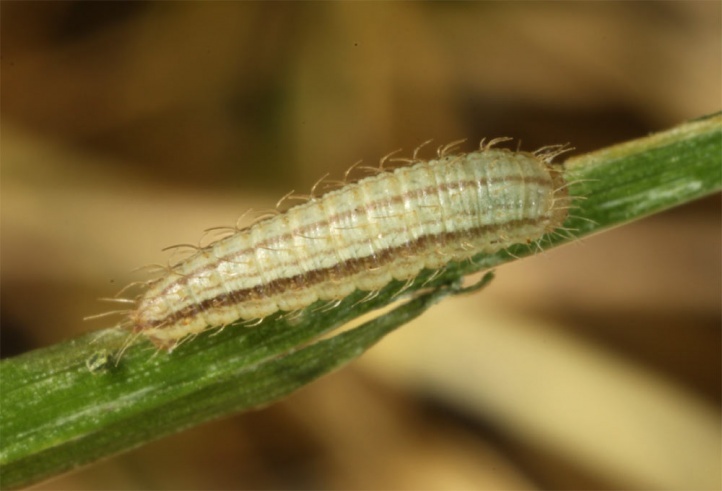 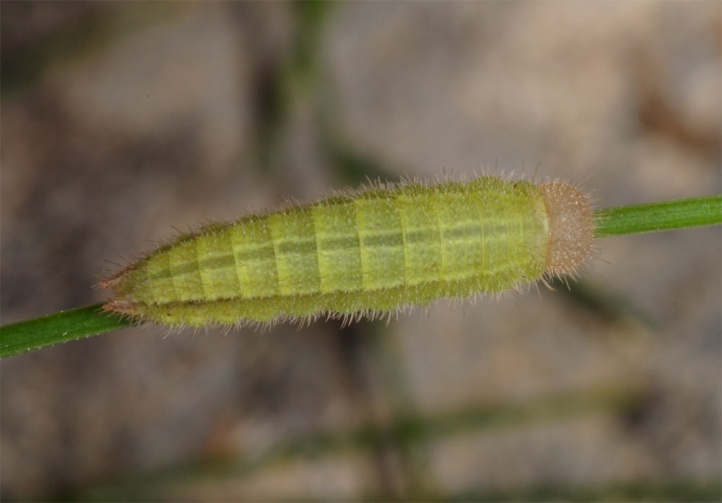 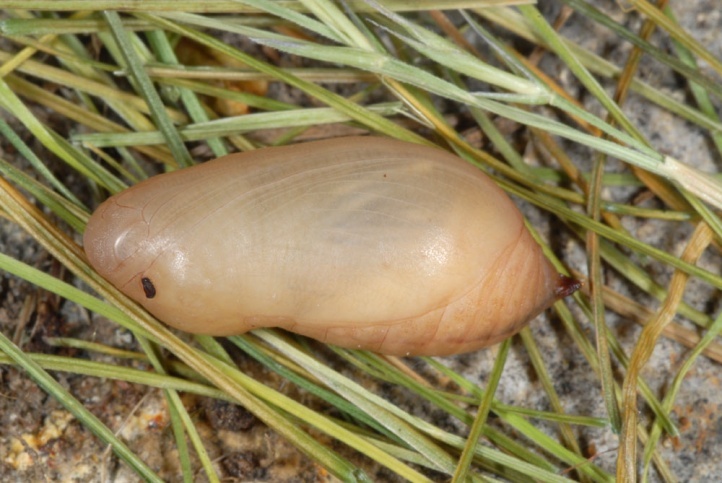 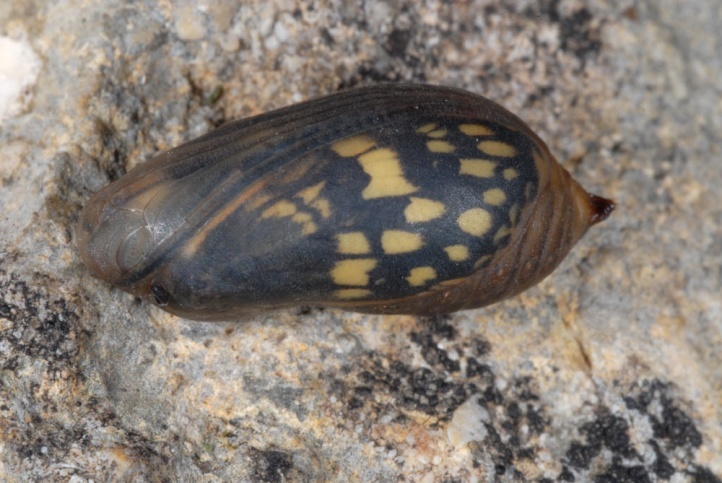 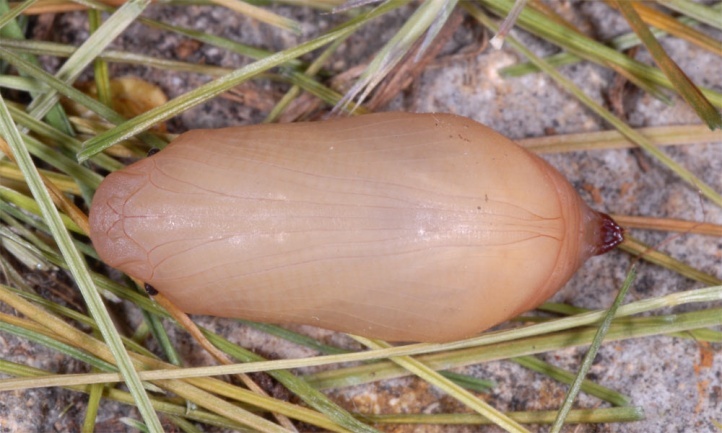 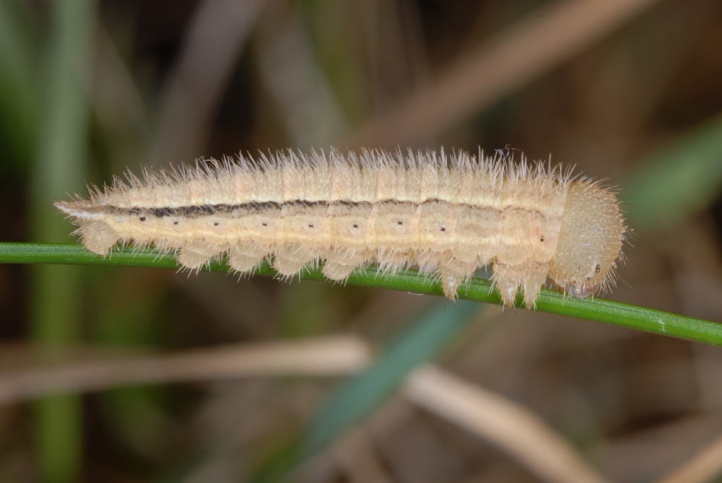 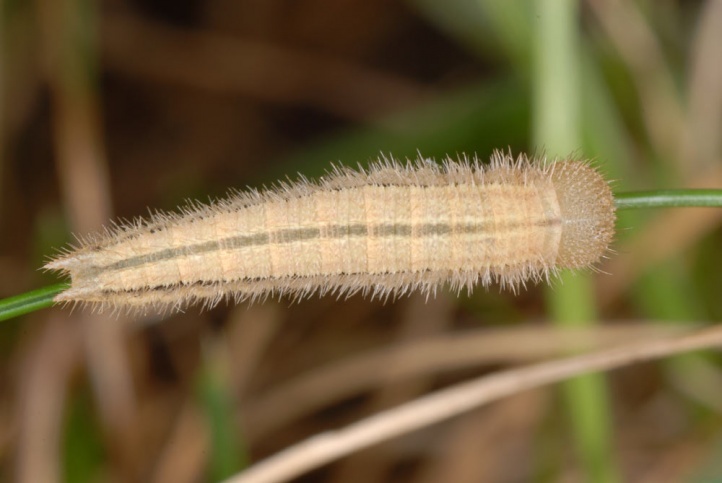 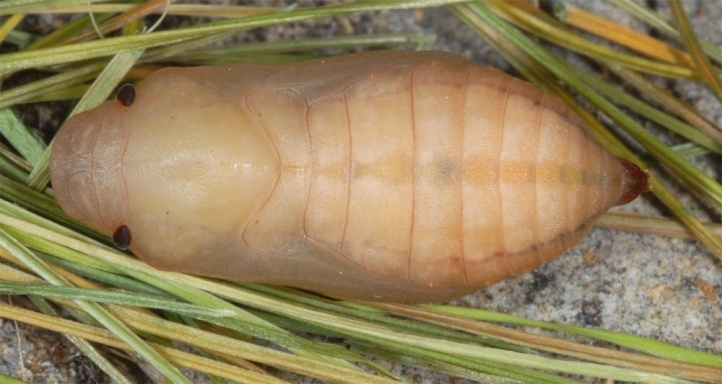 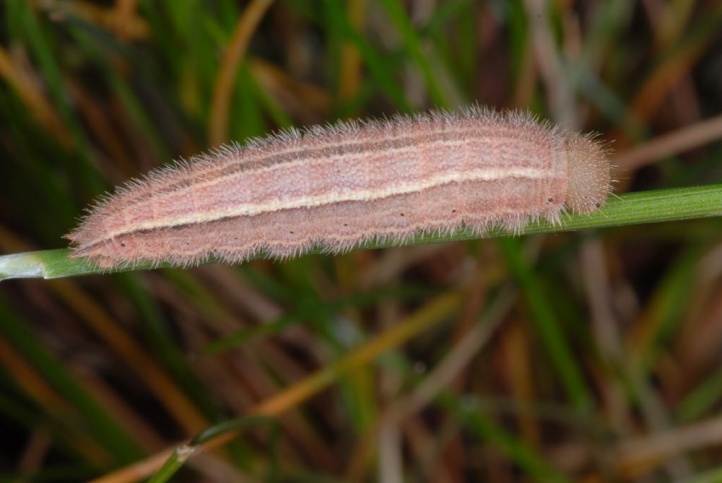 The caterpillar feeds on grasses of the dry slopes. 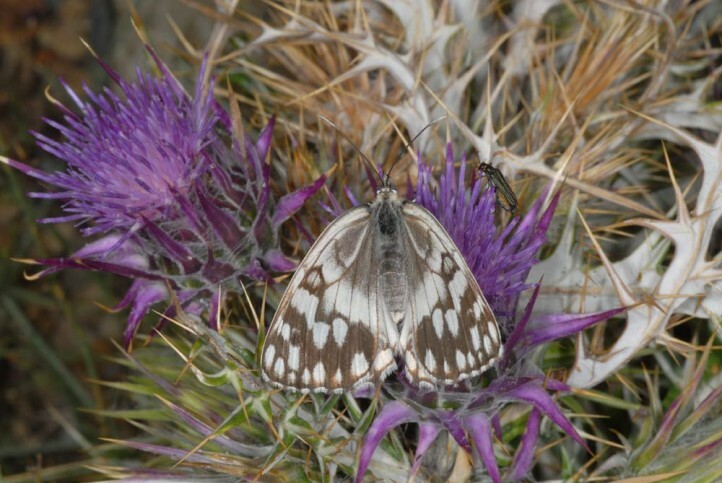 Melanargia larissa colonizes dry warm habitats such as mountain slopes and grasslands areas, often with woody portion. 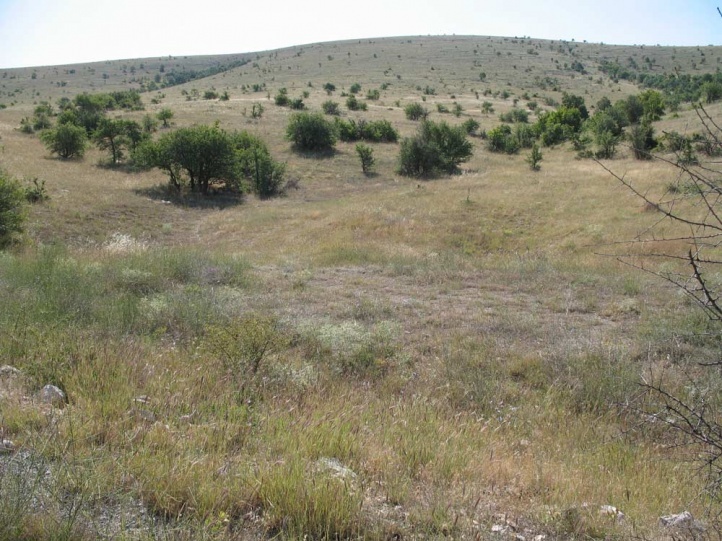 It lives from sea level to approximately 1800m above sea level. 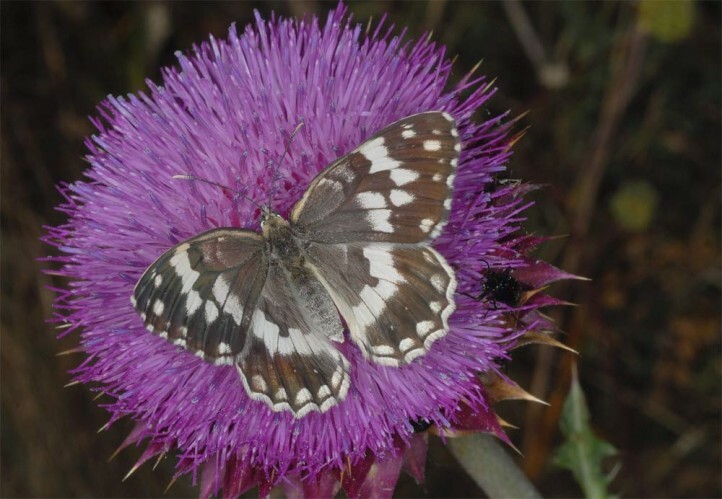 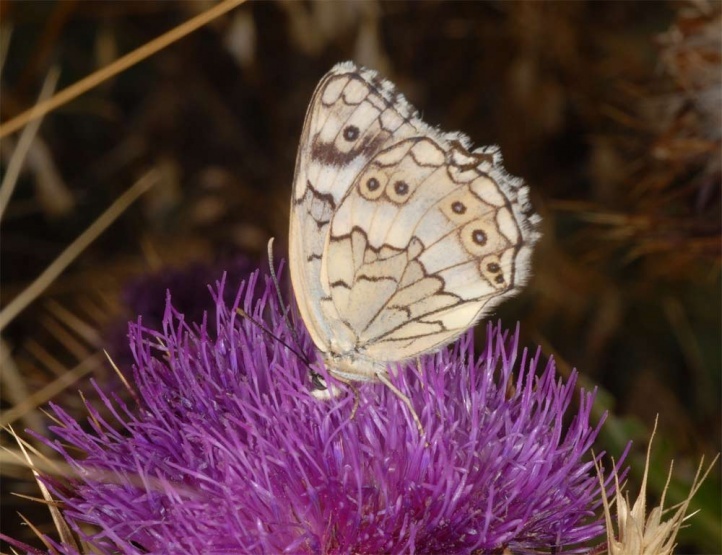 The butterflies occur from June to early August. 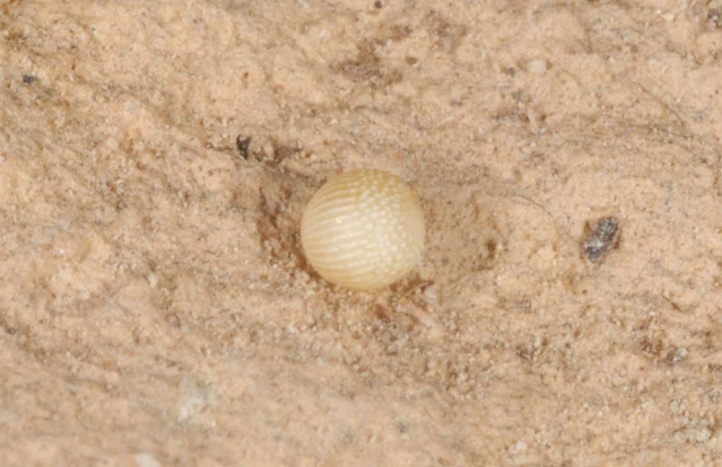 The eggs do not adhere to the substrate. 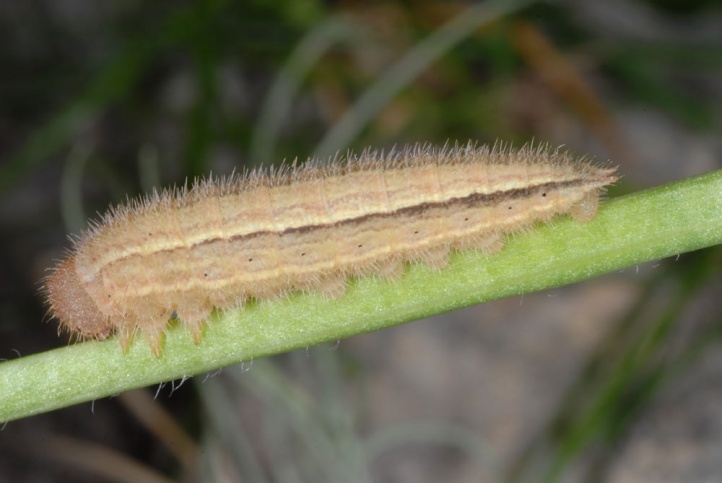 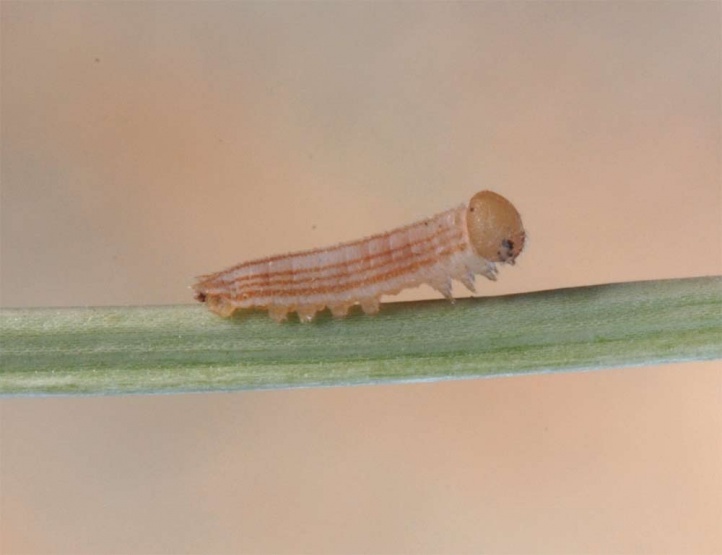 The L1 caterpillar goes into an aestivation to bridge the summer drought. 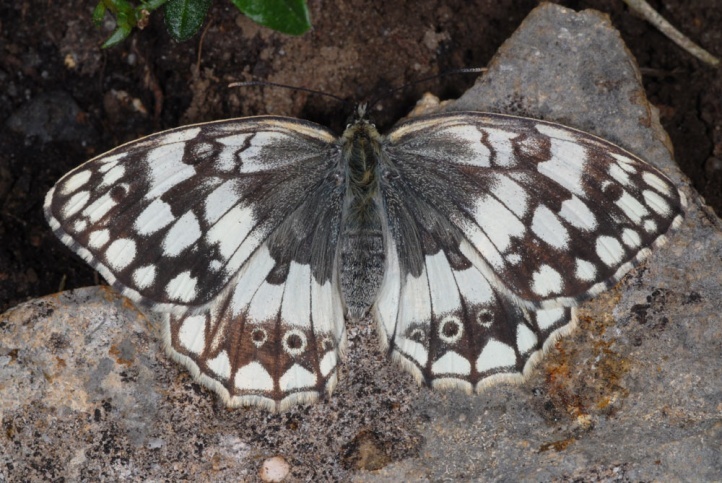 In the autumn it starts feeding, but winters still quite small. 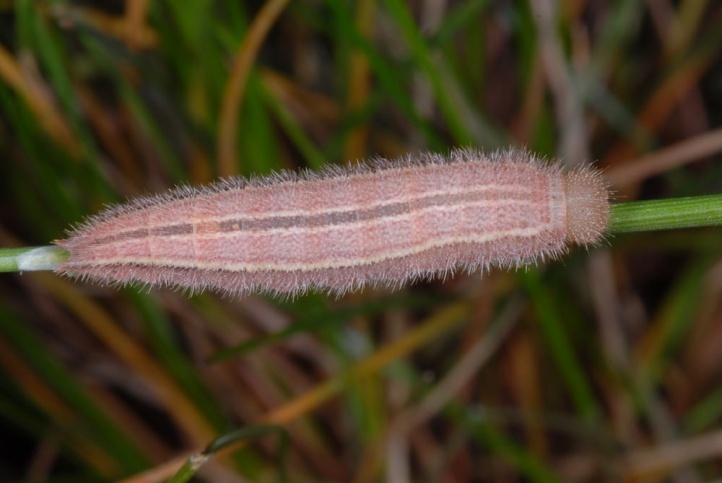 The main growth is taking place from March to May. 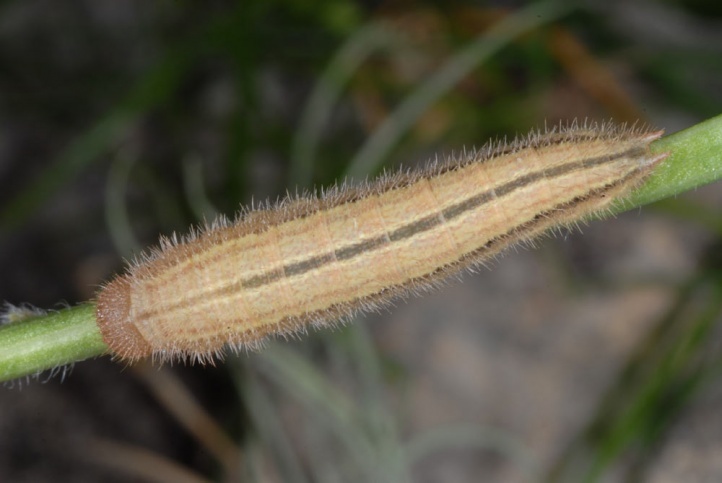 The mature caterpillars are usually brown. 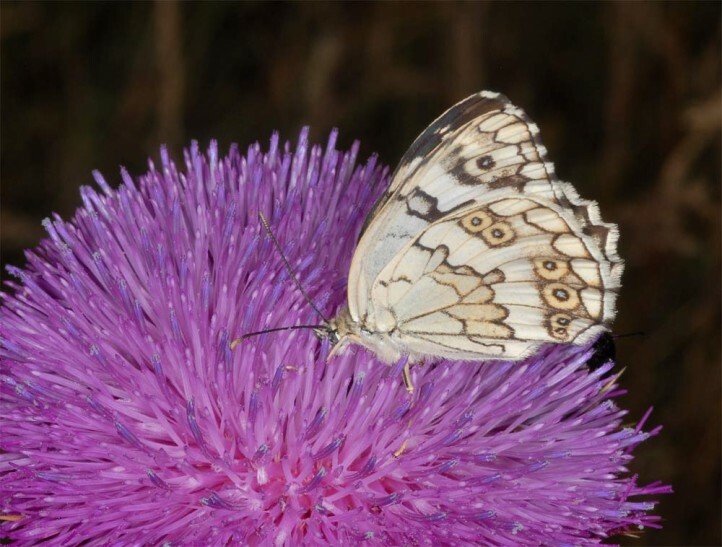 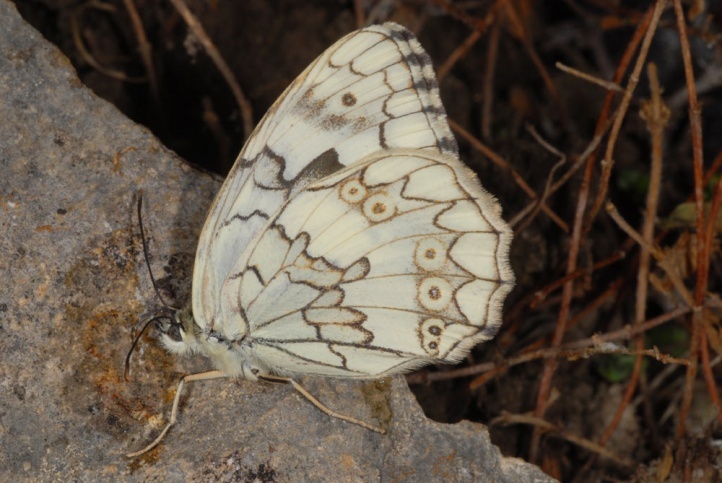 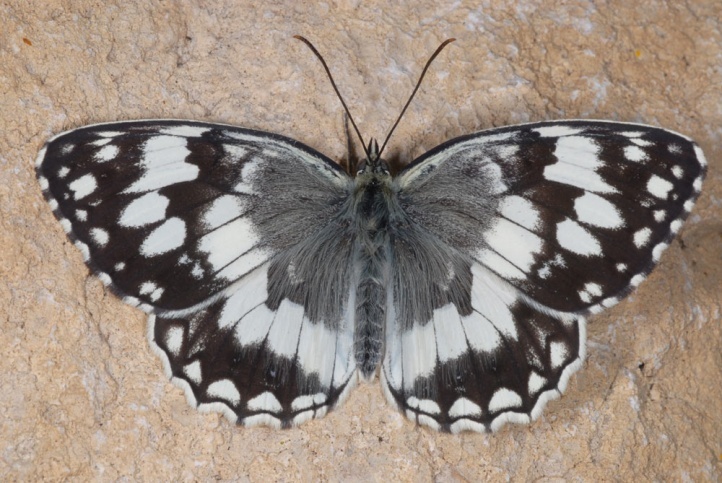 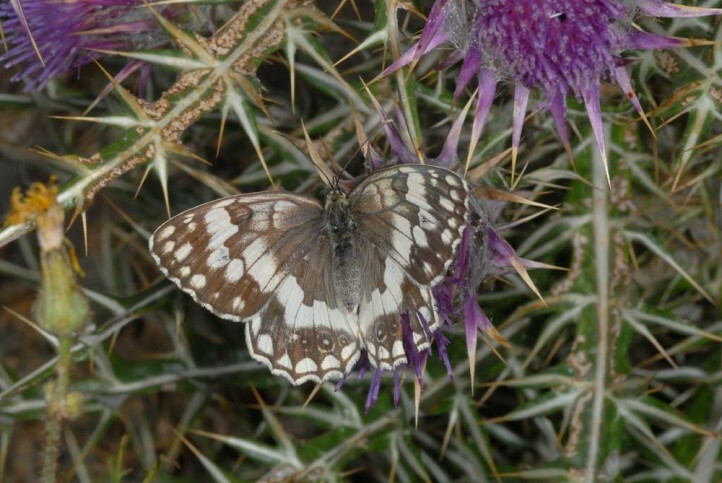 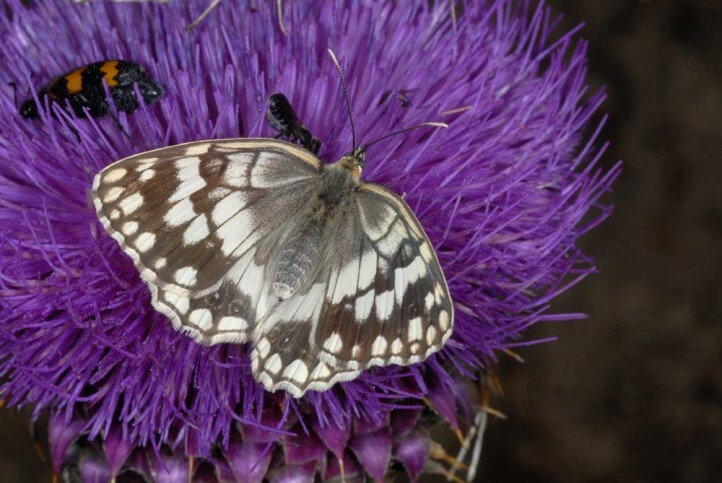 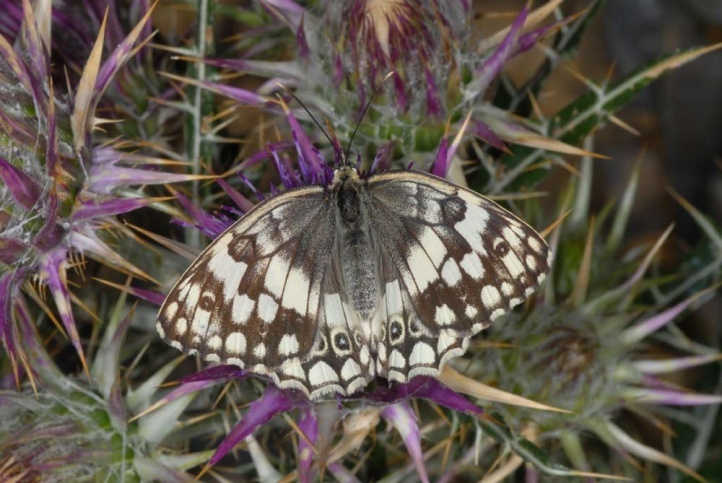 Melanargia larissa is distributed from Croatia across the southern Balkan Peninsula and Asia Minor to Iran. 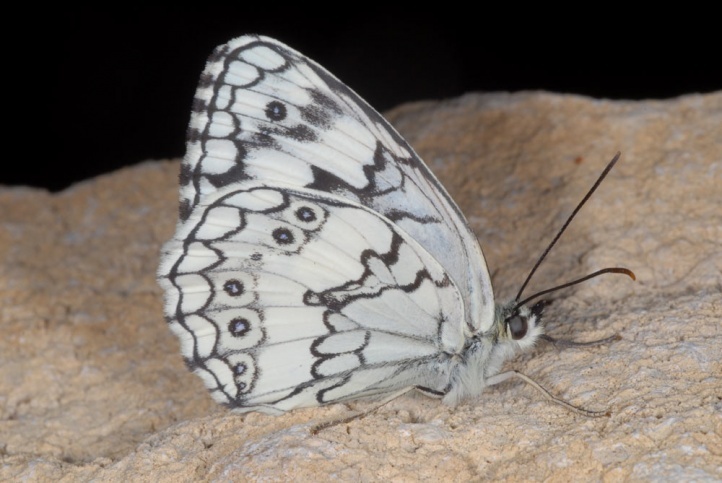 Melanargia larissa can be recognized by the blackgray powdered basal field of the forewind upperside.